Everyday when I come back from jogging I see this ad (officially the cutest guy to start the day) I would prefer to see him before jogging, if you know what I mean :). Enough of my personal dreams and back to business. 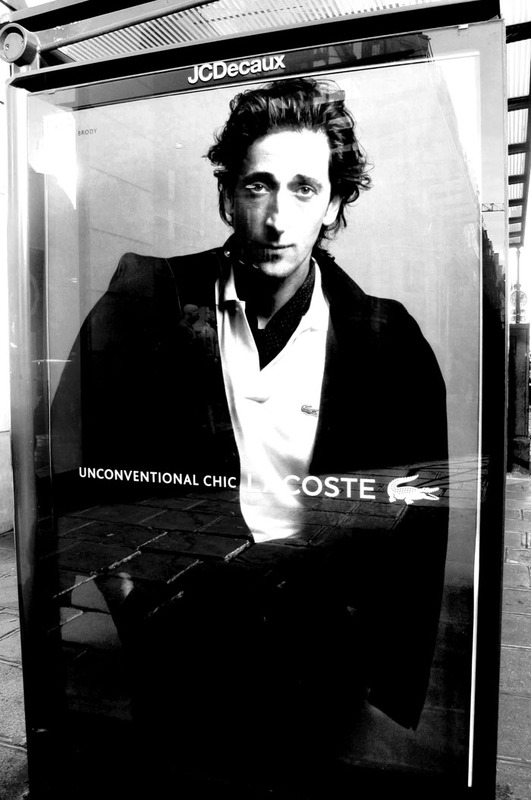 Besides the fact that I absolutely go gaga for Adrien Brody (There is something about that hair, helpless boy eyes and huge nose…), I do love the new Lacoste ads that where shot by Craig McDean, the message of Unconventional Chic could not find a better ambassador than Adrien who has gained his ground through unusual roles and always has been recognized in some way for his elegant style, a match made in heaven and a compliment to Brody’s move into fashion stardom (Modeling for Prada last season). The styling of the campaign is superb, an elegant suit, Lacoste white polo, a black cardigan and black silk scarf, make another hit to convey their slogan’s bet. On a personal side if I saw a guy pull this look of on the street I would be talking to him and putting him on the blog. 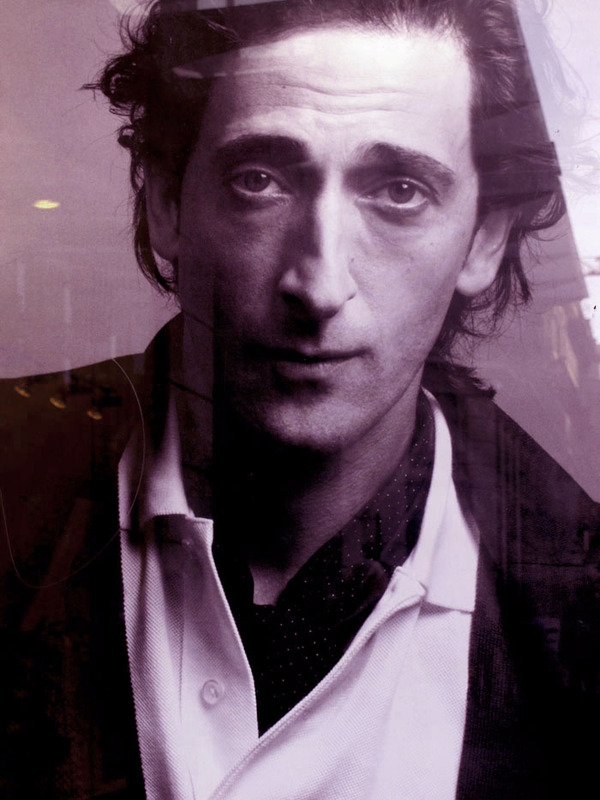 Hopefully that guy could be Adrien Brody himself… another thing on the to do list of Violeta Purple (Everything is possible in this blog). Last point going back to the campaign I think when you have such a big star on the men’s part you can’t go short on women’s and in this campaign I find the women’s side a little off and less exiting, but not everything is negative, as the campaign for the girls was not superb, the collection is getting better and better, I guess you can’t do everything at once. But anyway we love Adrien.